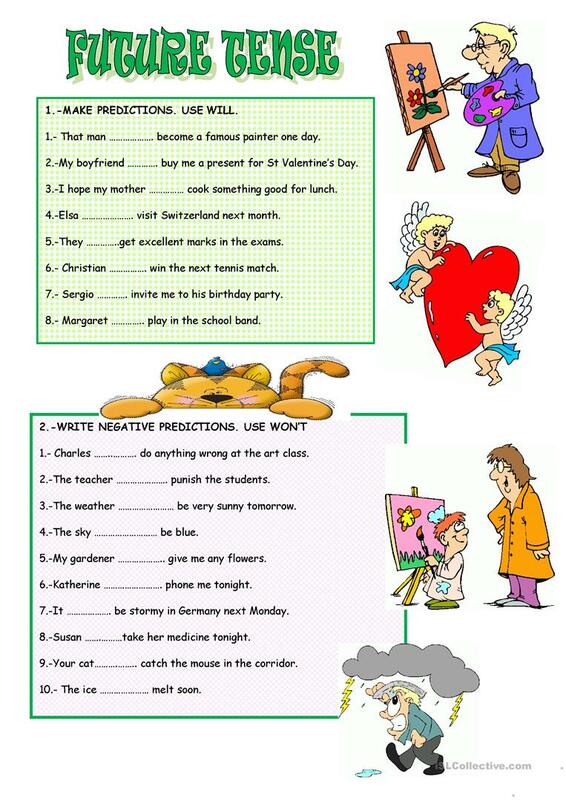 Students can study and do some exercises. This downloadable teaching material is best suited for high school students and adults at Elementary (A1) and Pre-intermediate (A2) level. 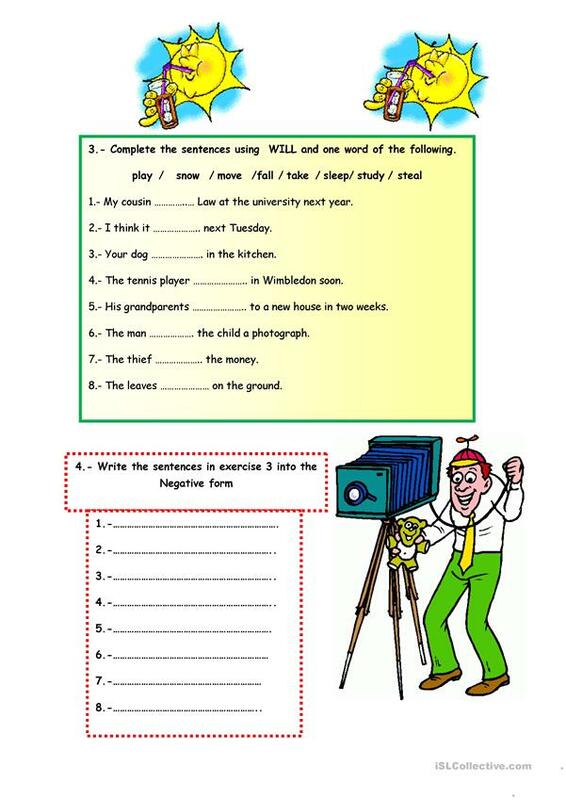 It is aimed at revising Future tenses in English, and is useful for enhancing your pupils' Writing skills.